3 -min. 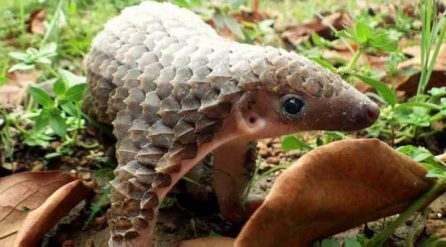 read As the world’s most trafficked mammal, the unassuming pangolin might not fit the title ‘endangered’ – but valid concern for this mammal’s survival has hit now the fan. Heather Richardson fills us in on how tourism and the travel community can protect our scaly friend.